Gran Turismo Sport launches October 17, will require internet for most gameplay! October 17, 2017 is set to be the date when the Playstation receives the new edition of its most famous driving game, Gran Turismo Sport. 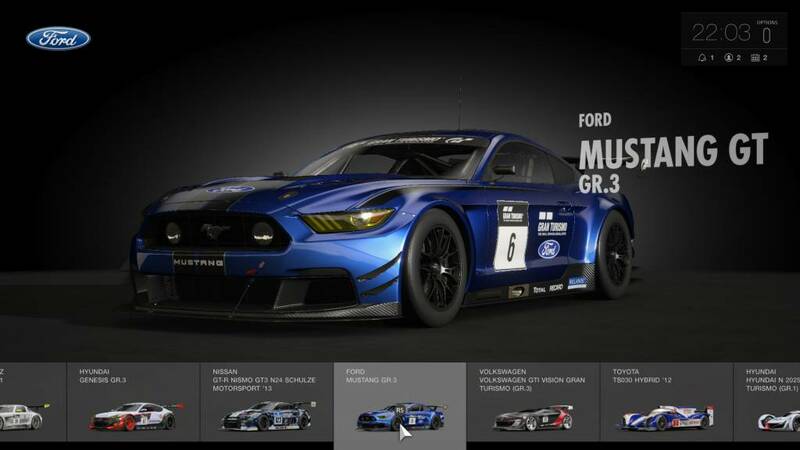 Polyphony Digital's Gran Turismo has been the star of the driving simulation gaming franchise for almost two decades and the new one has been highly anticipated. 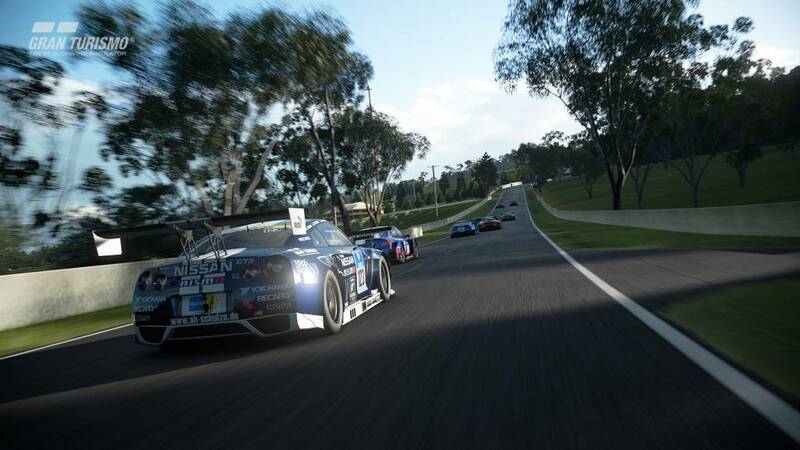 But apart from a stellar list of cars and tracks, the new development is the revelation that new Playstation-only Gran Turismo Sport will require a connection to the Internet via Playstation Plus for most modes. 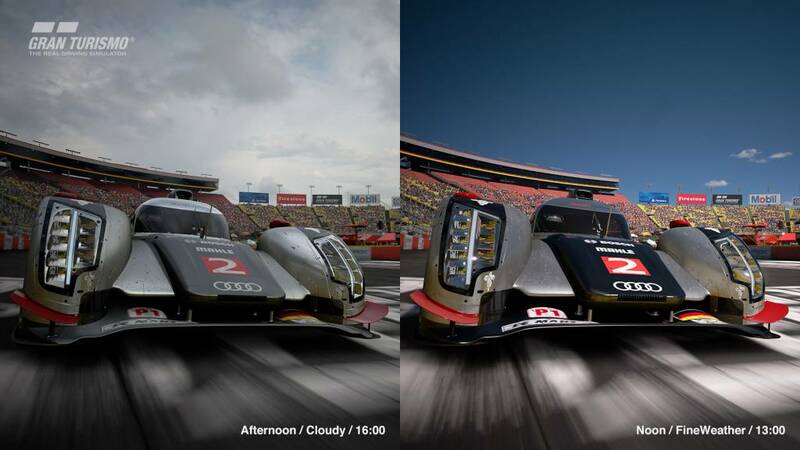 Want to know the cars we're looking forward to driving in the game? There's always the Audi Quattro S1 Pikes Peak, the LaFerrari, A selection of the new Honda NSXs, the Mercedes-AMG Vision GT race car, Mitsubishi's Lancer Evo Xs, The Nismo GT-R... We'd better stop and get on with it, yes? Why? The Gran Turismo Sport not has an online championship endorsed by the FIA - no we're serious. That means being fair to all participants is of paramount importance and that is why the connectivity issue has come up. While you will be able to play Arcade Mode and some other things offline, you will have to have to have an internet connection for most other things. The internet connection will help the game monitor and keep fair your progress, what cars you can drive and the player's ratings. The Gran Turismo franchise has always been lauded for its realistic physics as well as ever-evolving detail of the stunning envionments. The new edition, Gran Turismo Sport should take all that to a new level when it launches on October 17, 2017.